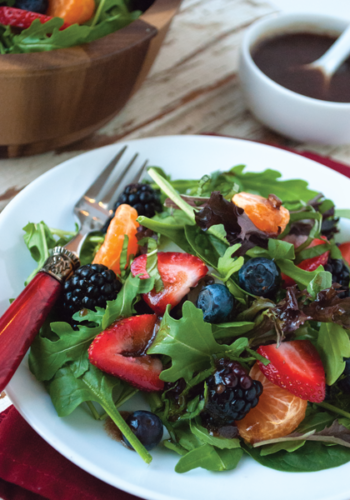 Baldwin’s healthy PLR recipes engage consumers and build your brand. If you’re interested in licensing private label healthy recipes and cooking videos for digital and print, you’ve come to the right place! Healthy PLR recipes and videos from Baldwin’s Health eCooking® test kitchen are chef-tested and dietitian-approved. Each recipe is accompanied by big, beautiful photos and many include corresponding cooking videos. Best of all, they’re delicious! Today, more people than ever are searching online for healthy recipes that are easy to prepare and taste great. 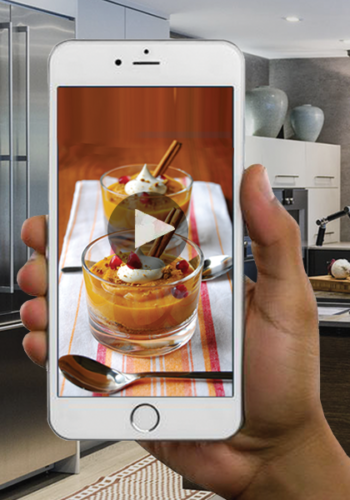 Savvy marketers know that offering delicious recipes accompanied by mouth-watering photos and engaging videos drive consumers to their websites and social media channels – and keep them coming back. Licensing PLR recipes is much more cost-effective than custom recipe development. License digital PLR recipes developed in Baldwin’s professional test kitchen for websites, blogs, social media and apps. Our professional healthy cooking videos are interactive, informative and inspiring. Perfect for sharing on social media. 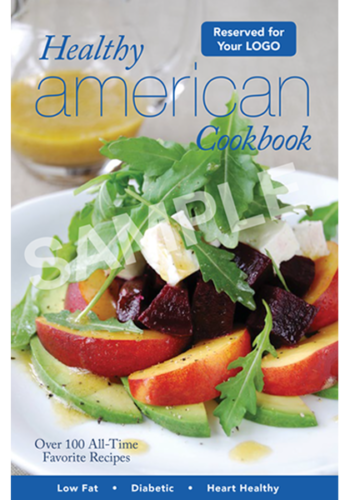 Custom and branded healthy cookbooks are great promotional items that increase awareness of your brand while encouraging healthy eating. 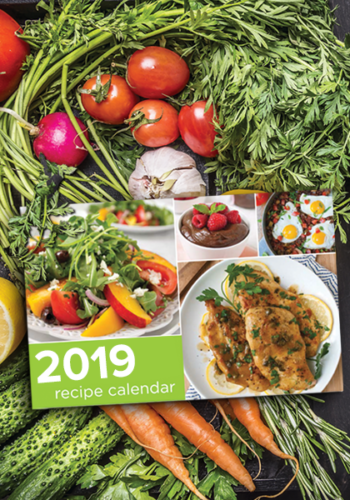 High-quality custom recipe calendars include vibrant images and delicious recipes to remind consumers of your brand year-round. Perfect for Medicare marketing and employee wellness programs. To learn more about licensing healthy recipes, complete the form below. Or call us at 800-705-6522.